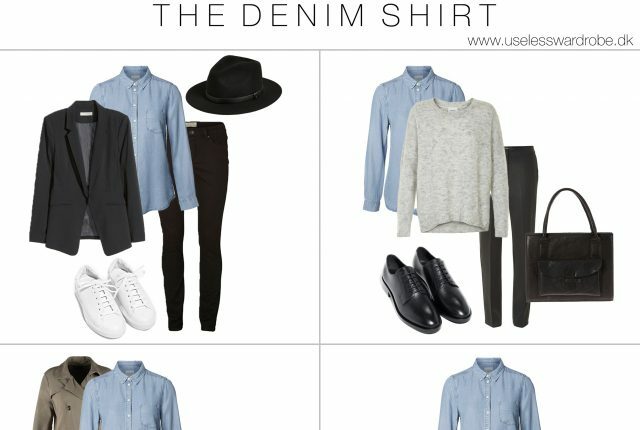 6 ways to wear: the short sleeve shirt. 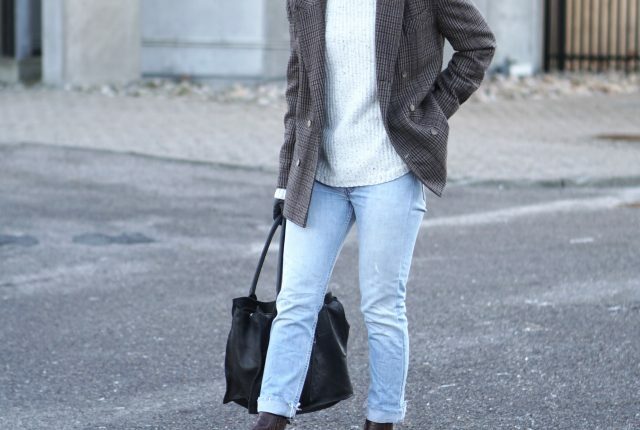 6 ways to wear: the plaid blazer. 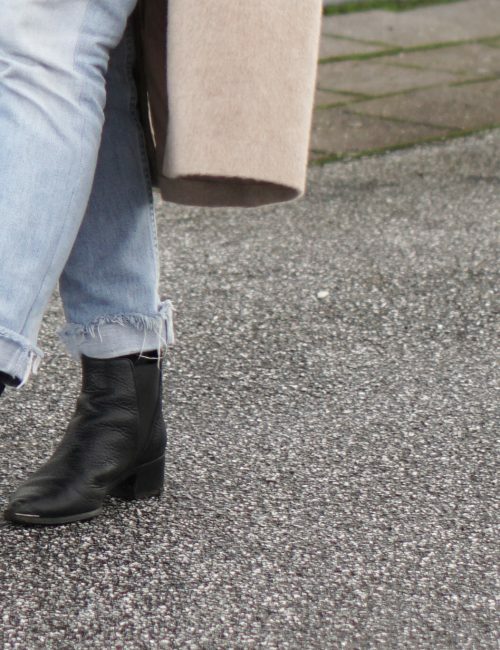 6 ways to wear: the black ankle boot. 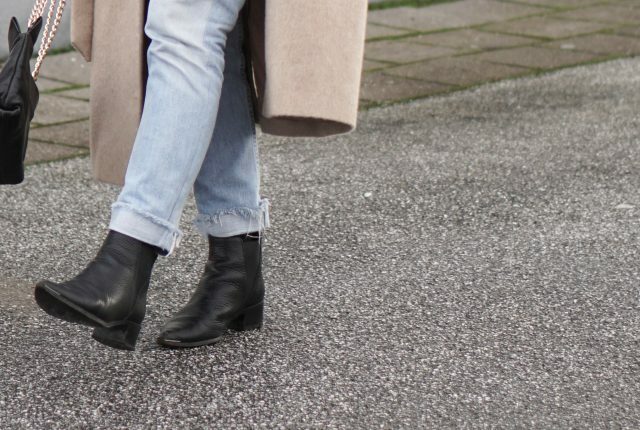 How to wear: 5 ways to wear wide leg pants. 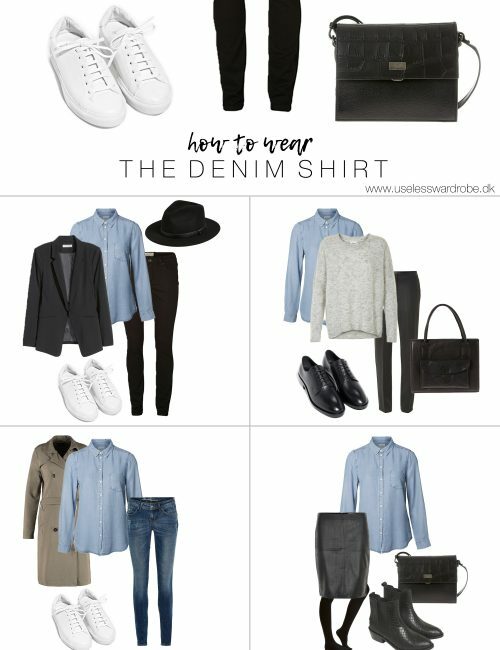 How to wear: the denim shirt. 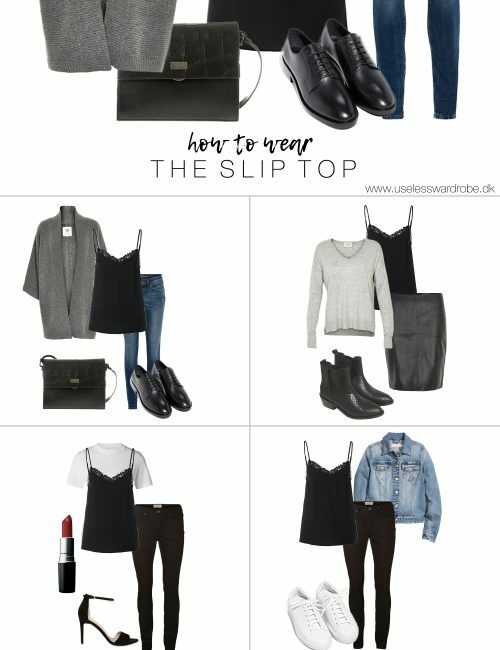 How to wear: the slip top. 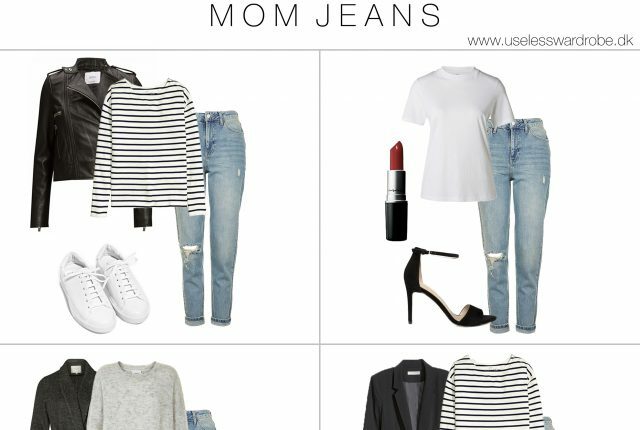 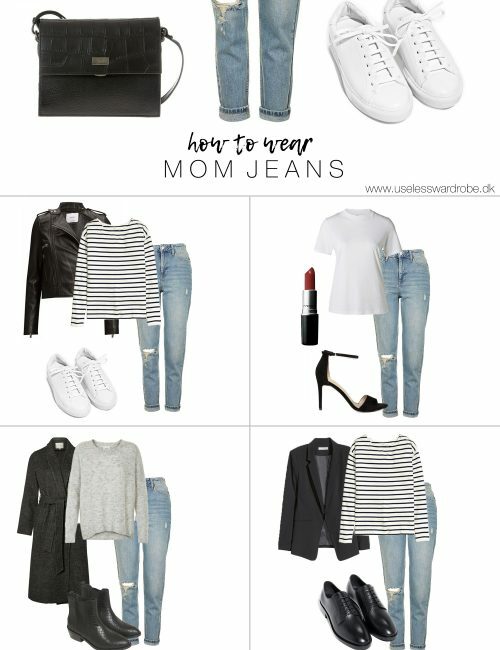 How to wear: mom jeans.